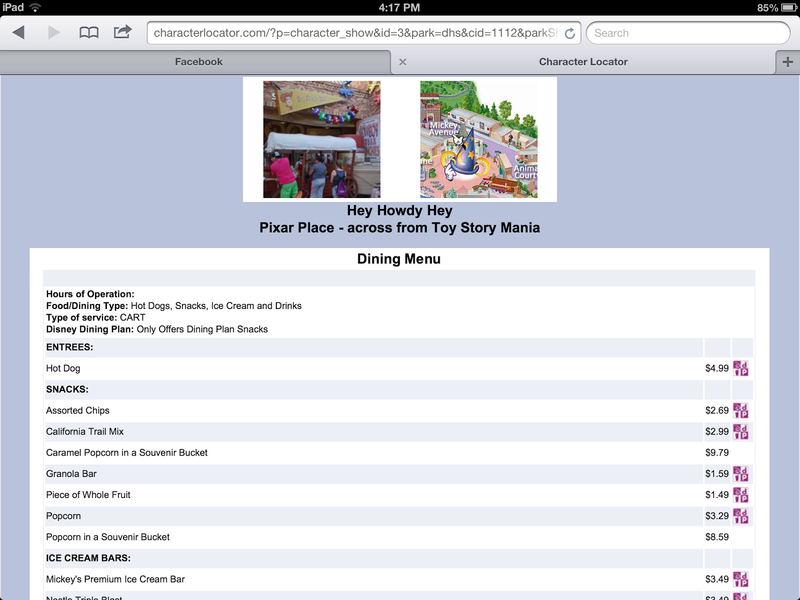 Character Locator – You may search for Characters in each park by Name (listed alphabetically), by Land, or by Time of Day that they’re appearing. While some of the Character locations and greeting times can be found on a Times Guide, the latter two options within the app will help you find Characters more quickly while you’re in the parks as the Times Guide will often list “intermittently” instead of an actual schedule for certain Characters – Character Locator has every available character listed, and the actual time frames when you can visit them! Who’s nearby in the Animation Courtyard at Disney’s Hollywood Studios? Jake is! Click on “Jake” and find out which hours he’s making appearances. When you click on a Character, you’ll see options for their current schedule, Tips (for interacting), “I Met” and List. Click the “I Met!” box to check off each character that you met, and make notes if something fun happened – great for memories. Look at your “List” of Characters that you’ve already met if you want to keep track of who’s next to find! Park Hours – Pretty straight forward. Park hours are listed for each park, including extra magic hours (morning & evening specified), for the next 6 months. Shows – Organized just like Characters, you may find shows based on Name (alphabetical order), Location or Time of Day. Just like when clicking on a Character, when you click on a show you’ll see the options for Schedule, Tips, “I Saw!” and List. 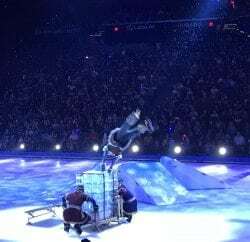 The Tips section is always helpful – based on the particular show you’re looking up you can figure out if early arrival is necessary or not, if audience participation is allowed, learn fun facts and more! Rides – Organized with the same categories, except with “I Rode!” in place of I Met/I Saw. As always, you can make comments about each individual ride you tried in the “I Rode” section, and keep track of which rides you completed in the List category. The feature to watch here though is in “Schedule.” Posted are the current wait times for each ride, and also the return Fast Pass time should you want to obtain a fast pass right now. Dining – Hold onto your seats!! This is the feature all of you foodies will LOVE! Dining has the sub-categories of “Cart,” “Counter,” “Table,” and “All by Location.” Yep – you can find a snack just by looking at “Carts.” When you see a list of all the snack carts, click on one and the full menu will appear – complete with pricing AND if each particular snack is included on the Disney Dining Plan or not! For those of you planning out your meals down to your snacks… looking at these menus will allow you to figure out which snack to choose in order to get the biggest bang for your buck (or credit)! The Counter and Table sub-categories also give menus, pricing and the “I Ate!” option to make notes of what you ate… for the memories of course! 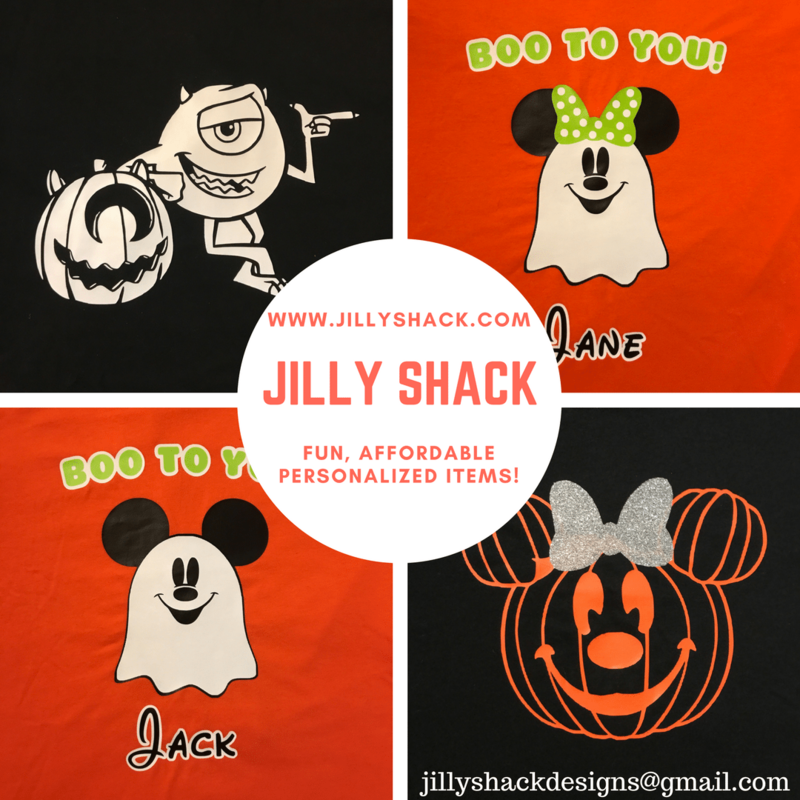 Special Events – Attending Mickey’s Not So Scary Halloween Party, Mickey’s Very Merry Christmas Party, or Star Wars weekends? Kenny and Bobby have got your Characters, Shows and Rides detailed for those events too! Character Dining – There are several Character Meals found outside of the parks at certain Disney Resorts. 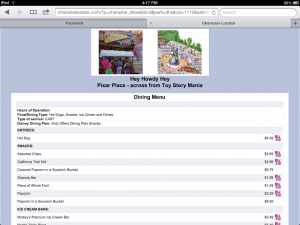 Find out where to eat to meet your favorite Character! Rare Characters – Looking for those hard-to-find Characters? Kenny has a complete list of Characters (alphabetized) and where to find them. Looking for Dopey? You can only find him at MNSSHP or MVMCP – this information can be found in the “Tips” section for each character. All in all, this is an excellent app to carry with you through the Parks. It makes a great planning tool too before your trip – especially for those of you making Dining plans! 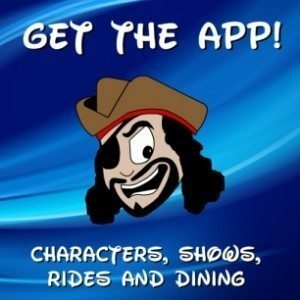 My only question for Kenny was “Where’s the Dining info for outside of the parks – such as non-character Resort restaurants and Downtown Disney?” Kenny says those restaurants are in the works to be added soon! 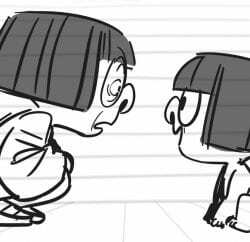 After they complete Dining, Kenny and Bobby plan on adding Touring Plans for those who want to tackle Characters and Rides. Character Locator should work on any device with either a cell or wifi connection. It has been noted that it’s very fast in the parks too… and for $2.19 you won’t be let down (unfortunately, the price is now $7.99). Give it a try and let us know what you think! 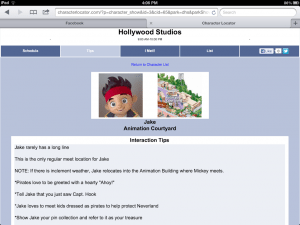 You can try a ‘lite’ version of it for free right now at www.characterlocator.com. Previous PostEnter to WIN this Disney PLANES Prize Pack (Includes a $50 Disney Gift Card!) 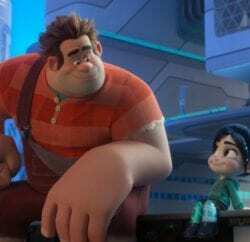 Next PostWIN a $50 Disney Gift Card this Week! Does this work on a British phone when we visit disney next year. I would check with your cell provider. It all depends on if your phone can pick up a US wi-fi signal or not. If it can, then yes – it should definitely work! Just tried hard to download this app in the uk and can’t find make it download to either iPhone or iPad. http://www.characterlocator.com this works for every phone and every browser. 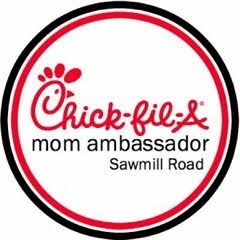 Terri, Thanks for the great review. I purchased and can access the website, but cannot find the app. Can you pls advise what I should be searching in the Google app store? Thanks! 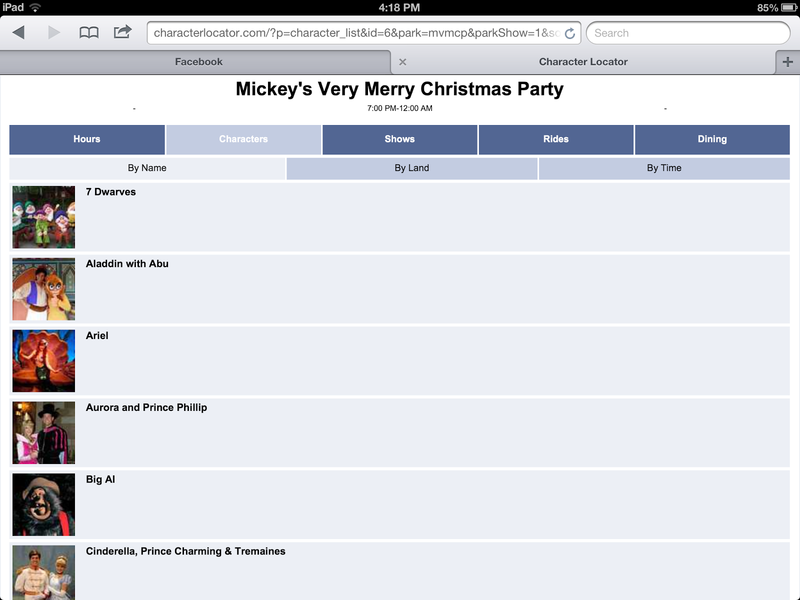 From what I understand, http://www.characterlocator.com is not in any app store. You use it as a website. You can email [email protected] for further assistance.